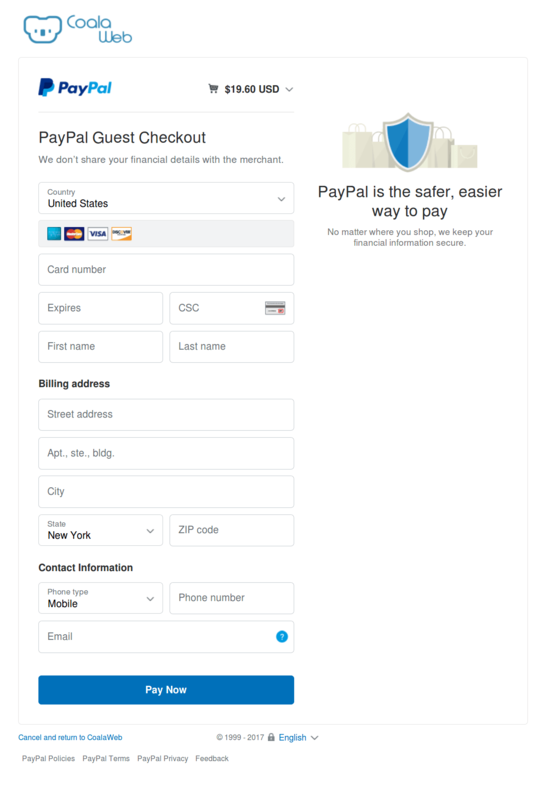 Not everyone has or wants a PayPal account which is fine but that doesn't mean that you cant pay with your Debit/Credit card using PayPal checkout. I wasn't offered the option to pay with debit or credit card? PayPal isn't accepting my card? Afterwards, you will be asked whether you want to create a PayPal account. If you decide to do so, you can register with the information you previously entered. If you don't want or need a PayPal account for what ever reason you can of course decline their offer. If the option wasn't not offered to you it may be that your country doesn't support this kind of payment. Unfortunately this is out side of our control but it may help to clear your browsing data and cookies in case the system has made a mistake about your location. 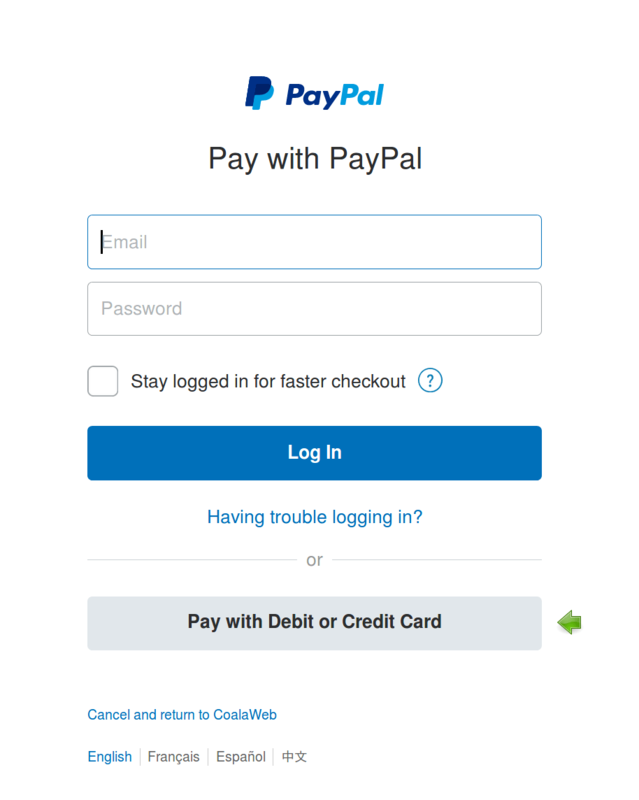 If PayPal is not accepting your credit card, it may also be that you already have a PayPal account that is linked to that particular card, preventing the site to pay with it without logging in. For more information about paying with credit or debit cards, please visit the PayPal customer support page or refer to this announcement.